Today I am joining Jeanett who blogs at Life Rearranged for my first posting of Instagram pictures taken during this week! 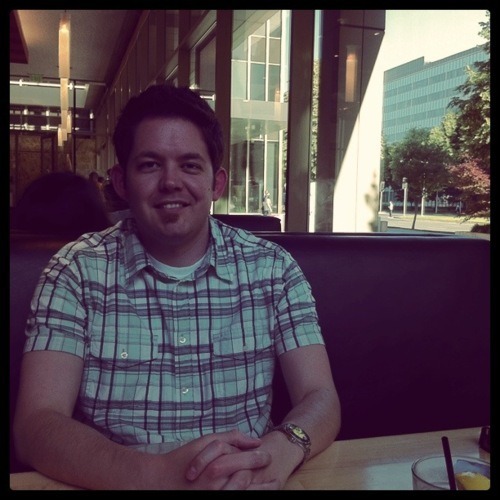 Anthony & I went to House Kitchen and Bar on Friday night for dinner and a date. 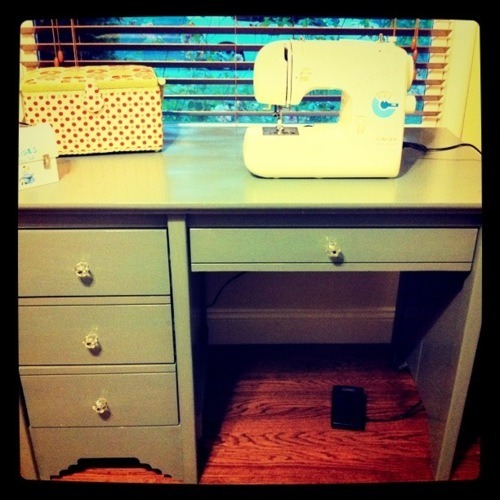 My new sewing machine. You can read my post about it here. 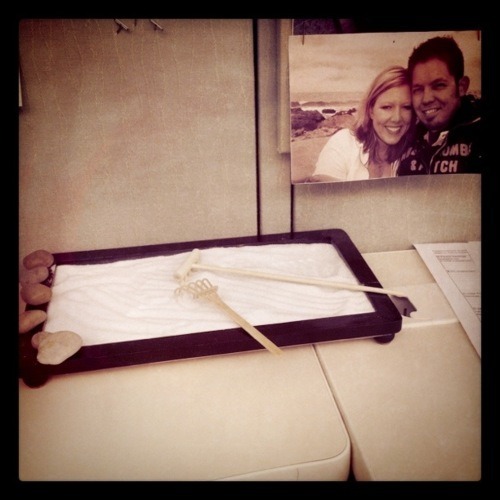 My desk-sized sandbox aka zen garden. Heidi, my middle sister, gave this to me for Christmas. I've wanted one for as long as I've had a desk and she (and her hubs) got it for me! Mati's Indian Express. My friend and I went here for lunch and enjoyed some delicious food. 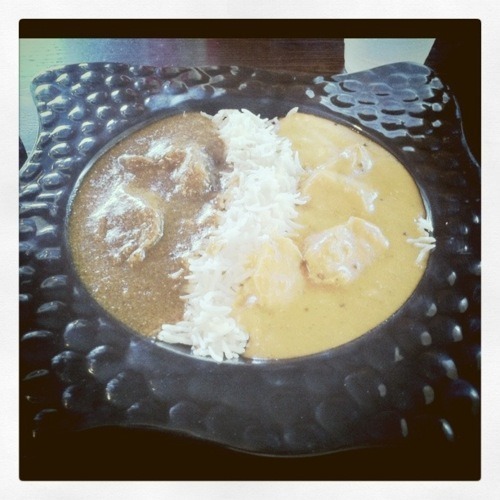 On the left is Lamb Curry, on the right is Chicken Tikka Masala.